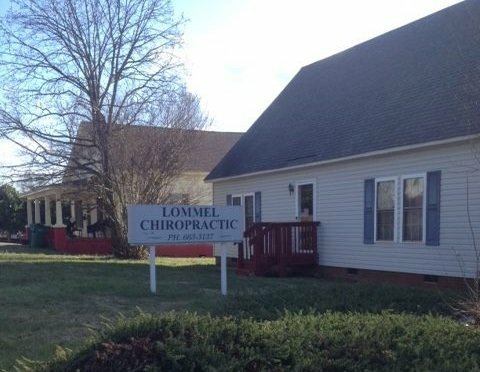 If you have any questions about how we can get you out of pain (or just make you feel a lot better), don’t hesitate to contact us today at (919) 663-3137. Dr. Lommel is the best and he is very caring and has a great supportive staff as well. Dr Lommel was able to bring me some relief immediately and get me back to walking. What I love about this office is their willingness to fit me in as needed and work with me as I added yoga and massage therapy to my healing. Dr. Lommel has been doing treatments for about two weeks because of a kink in my neck causing terrible headaches. I am now off all Ibuprofen!!! I'm so very thankful!! I would HIGHLY recommend him! When visiting us, you should expect nothing but the absolute best. That is our goal. We appreciate your business and truly look forward to serving you in the future. If you have any questions regarding our services or your first visit, contact us today at (919) 663-3137.